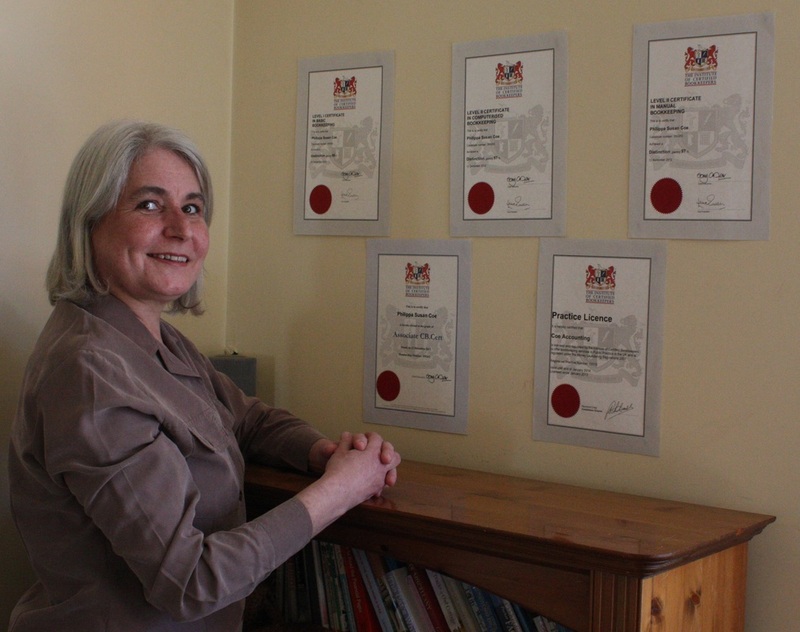 In 2012 she formally qualified with the Institute of Certified Bookkeepers with a distinction grade in all exams and gained her practice licence. accountants in the local area of Southend, Essex. Her hobbies include: wildlife, birdwatching, gardening, sailing and travel. She is also a breeder and owner of Bengal cats.